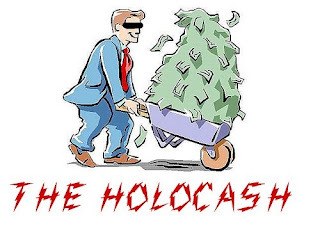 Today a new agreement was signed on restitution payments to Holocaust survivors. The signatories were: Dr. András Levente Gál, Government Commissioner; Marcell Biró, Minister of State for Public Administration; György Szabó, Dr. Judit Kardi and Gusztáv Zoltai, of the Jewish Heritage of Hungary Public Endowment (MAZSÖK); and Péter Feldmájer of the Federation of Hungarian Jewish Communities (MAZSIHISZ). Payments can start in the first half of January, as a result of the amendments to the previous agreement. 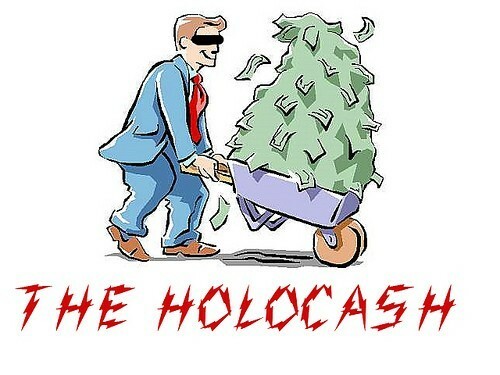 The parties have jointly amended the restitution agreement to simplify MAZSÖK’s accounting obligations, and so it is now possible for restitution payments for Holocaust survivors living in Hungary to be transferred to MAZSÖK’s bank account in the first half of January. The amendment was necessitated by the fact that MAZSÖK had still not managed to completely settle the accounts as stipulated in the restitution agreement concluded between it and the Hungarian Government in 2007; this was due to MAZSÖK’s foreign partner organisation (the Claims Conference) failing to fulfil the accounting requirements specified in the agreement. Administrative simplifications have now been carried out by the parties, in the hope of smoother future cooperation.